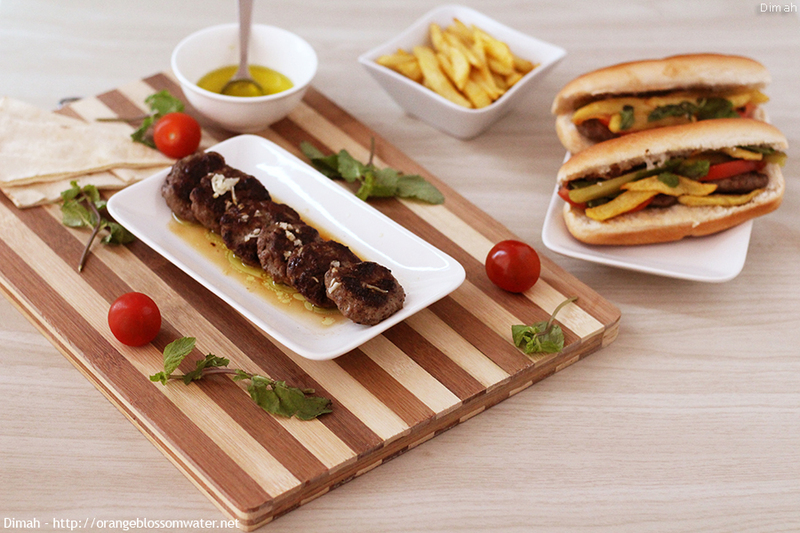 Aqras Na’ana’a is Aleppine dish that consists of minced meat seasoned with dried mint and spices, then grilled and served with lemon-garlic sauce. 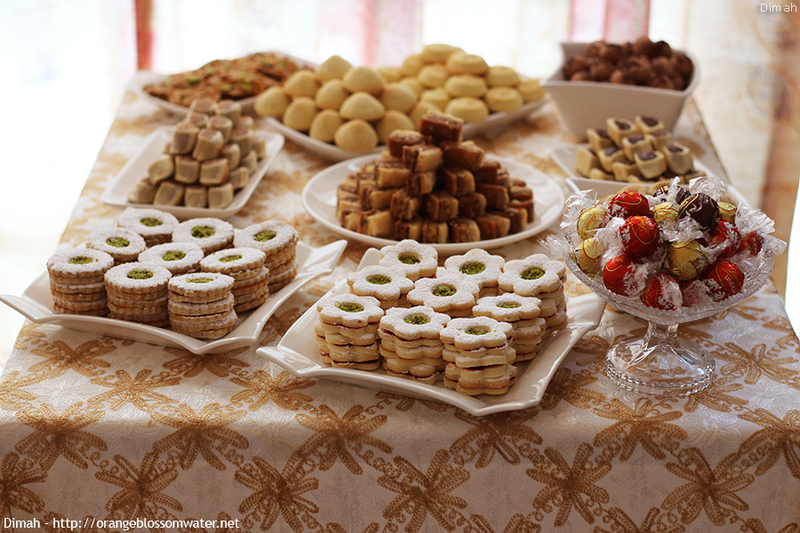 Na’ana’a means mint. 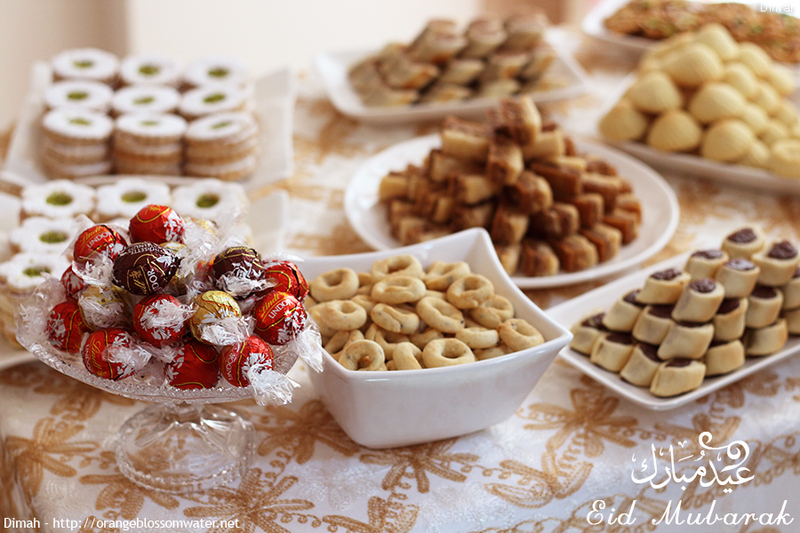 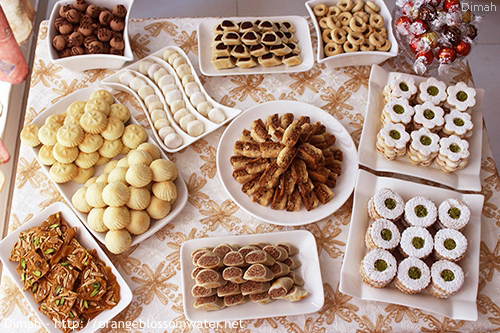 This post is about sweets I prepared for Eid Al-Adha.